Last month, the Apple Support app was soft-launched in the Netherlands and now, the app is rolling out to the United States and other countries. The Apple Support app is designed to let us easily access support options. After you launch the app, you can view all the devices which are currently linked to your Apple account. It also provides straightforward articles that answer common problems and questions. Furthermore, the app offers several dedicated support options, specifically via chat, email or phone call. 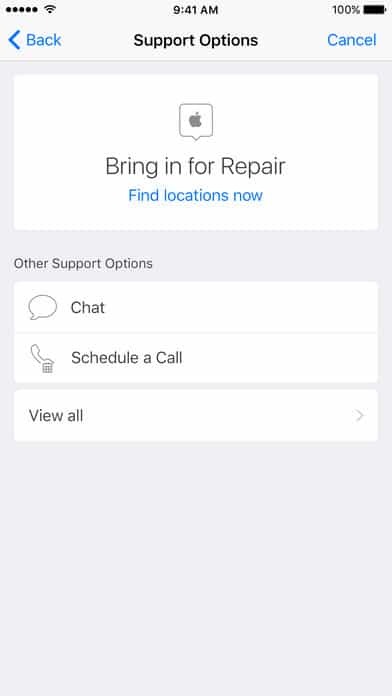 Apple Support app also allows you to schedule a repair at an Apple Authorized Service Provider or an Apple Store. As expected, the app is very easy to use since it was designed for everyone that owns an Apple or iOS device. The support articles are actually helpful and relevant, plus contacting ann Apple customer service representative is a painless experience. 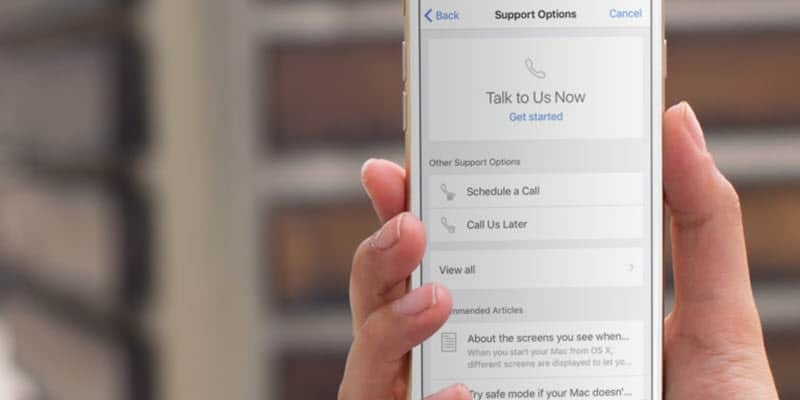 It’s true that Apple products are designed to work well for years to come, but just in case something goes wrong, you can rely on the Apple Support app to find an answer to your problem or get help from an Apple rep. 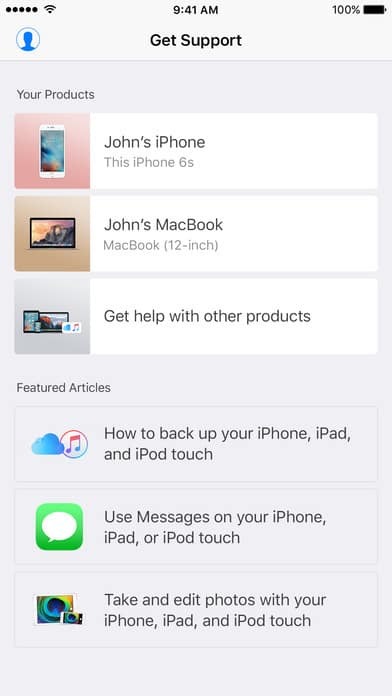 Instead of using the old method which requires you to visit support.apple.com and performing multiple steps to contact Apple support, you might want to install this app. Since Apple Support app knows all your devices it can narrow down the problems you might be experiencing and save you precious time. Visit the link below to install it. Have you tried the new Apple Support app and did you find it useful? Let us know in the comments section!